The information sent from android device straight into the system with our range of top quality, professional system, you’ll eliminate errors, and save you time and money. 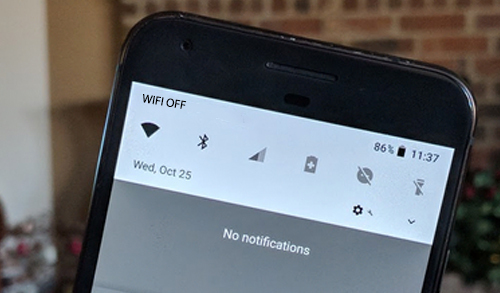 invo Mobile does not need wires or special devices. 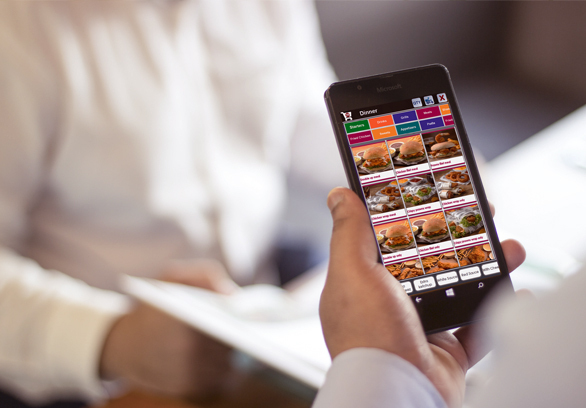 Providing wireless in your restaurant is not necessary for using invo Mobile, the application works offline. You do not need to worry about the availability of internet network to take orders from your mobile to the POS system. 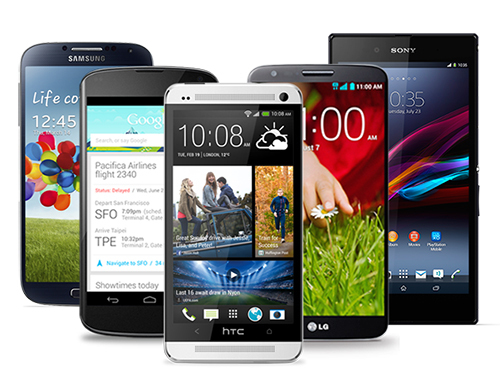 invo Mobile operates perfectly on any Android device. No matter what size, brand or capacity of the device as long as its Android OS. The devices prices starts 100 USD (Phone) and reach up to 200 USD (Tablet) you can purchase yourself. Which is not costly for such purposes. In case of worrying about the ordering process might take a longer time to reach to your chef. 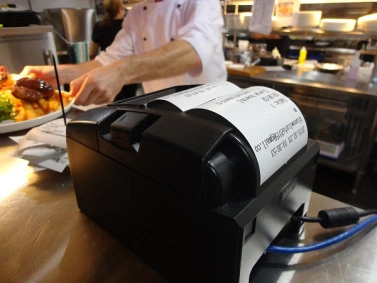 When your waiter takes the order with invo Mobile, the order will be sent directly to the kitchen printer and recorded in the POS system. The cashier does not have to accept and record the order in the system first to send it to the kitchen. So invo Mobile allows the waiters to take the largest amount of orders in less amount of time.